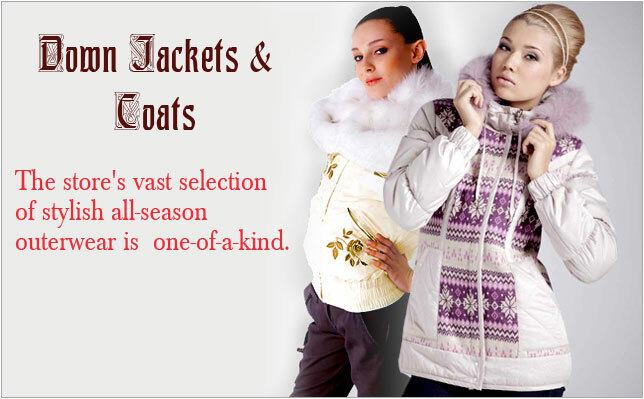 When it is time to face the elements, face them with our extremely warm and elegant Down Jackets and Coats. The fur-trimmed accessories include fox, rabbit, mink and beavers. We offer top quality, great selection of styles and sizes, as well as advice you can trust. New down jackets & coats collections are available at the store!